It’s not uncommon for audiences at the Sundance Film Festival to give standing ovations, but the ceremonial act took on a solemn air as two men who accuse Michael Jackson of molesting them as boys walked onstage following the festival’s only screening of ‘Leaving Neverland,’ a documentary about their stories. The four-hour film is a sprawling account of how their lives intersected with Jackson’s at the height of his fame in the 80s and early 90s, and then later as adults when the trauma of what happened in their youth started to emerge in serious ways. ‘Leaving Neverland’ has been denounced by Jackson’s estate and fans since the project was announced earlier this month. 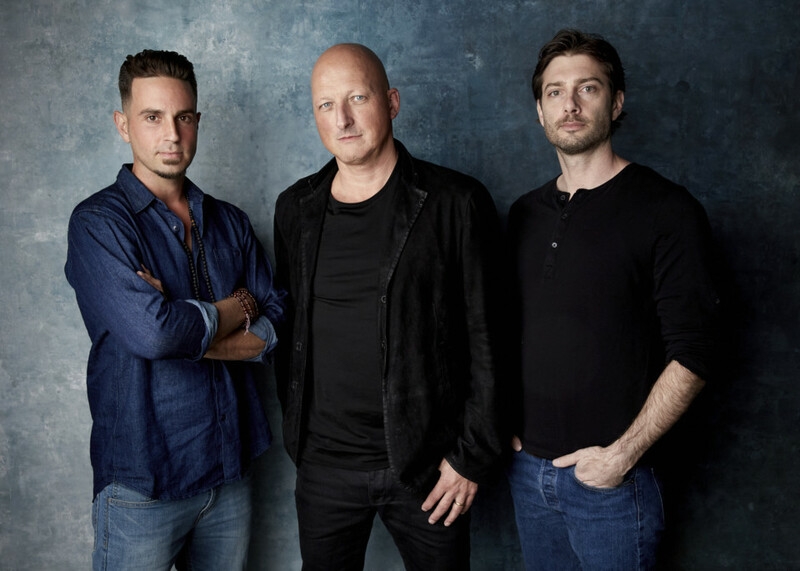 ‘Leaving Neverland’ director Dan Reed said he was entering new territory exploring an entertainment figure, instead of his usual subjects like terrorism and crime. The film has stirred up controversy since it was announced. The Jackson estate condemned it for rehashing “discredited allegations.” Before the screening, there were reports that there would be massive demonstrations outside and Park City deployed extra police outside the Egyptian Theater, which is in the middle of the festival’s busiest street. But only a handful of people showed up Friday holding posters with the word “innocent” displayed over Jackson’s mouth.